Like many fans across the world—this winter—each snowfall increased my anticipation for the return and final season of HBO’s fantasy television series, Game of Thrones, the popular film adaption of George R. R. Martin’s A Song of Ice and Fire. As a medievalist who enjoys medievalism, I am especially intrigued by successful modern adaptions of medieval themes and concepts, particularly when it comes to representations of the monstrous. White Walkers from season 3 of HBO’s ‘Game of Thrones’ (2013). “A shadow emerged from the dark of the wood. It stood in front of Royce. Tall, it was, and gaunt and hard as old bones, with flesh pale as milk. Its armor seemed to change color as it moved; here it was white as new-fallen snow, there black as shadow, everywhere dappled with the deep grey-green of the trees. The patterns ran like moonlight on water with every step it took” (Martin 7). “The Other halted. Will saw its eyes; blue, deeper and bluer than any human eyes, a blue that burned like ice. They fixed on the longsword trembling on high, watched the moonlight running cold along the metal. For a heartbeat he dared to hope. They emerged silently from the shadows, twins at first. Three of them…four…five…Ser Waymar [Royce] may have felt the cold that came with them, but never saw them, never heard them” (Martin 7-8). Night King, leader of the White Walkers, from season 7 of HBO’s ‘Game of Thrones’ (2017). “Royce’s body lay facedown in the snow, one arm outflung. The thick sable cloak had been slashed in a dozen places. Lying dead like that, you saw how young he was. A boy. He found what was left of the sword a few feet away, the end splintered and twisted like a tree struck by lightning. Will knelt, looked around warily, and snatched it up. The broken sword would be his proof…. Will rose. Ser Waymar Royce stood over him. His fine cloths were a tatter, his face a ruin. A shard from his sword transfixed the blind white pupil of his left eye. The right eye was open. The pupil burned blue. It saw” (Martin 8). 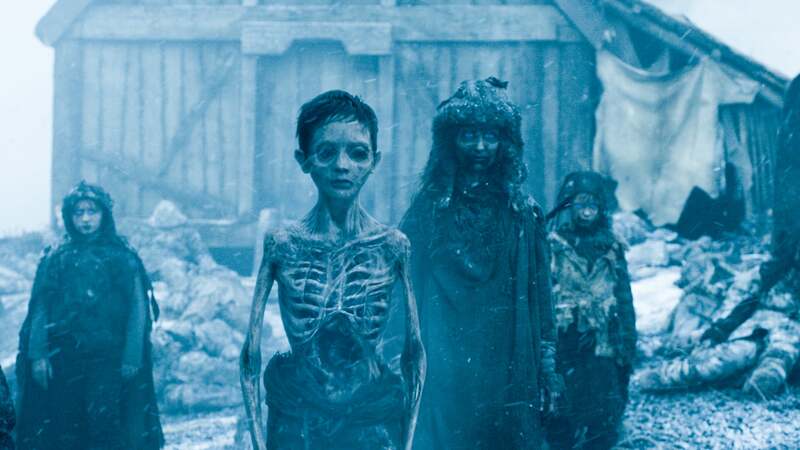 Undead wights from season 6 of HBO’s ‘Game of Thrones’ (2016). These monsters (and their zombie horde) envelop the series, and the build up to the final battle for the soul of Westeros, between the living and dead, looms ever-present throughout the series and has all but come to fruition. Wendigo, his White Walkers share distinct characteristics with Old Norse-Icelandic depictions of revenants, generally from the fornaldarsǫgur, “sagas of olden times,” which depict a posthumous pre-Christian medieval culture that is undoubtedly the basis for Martin’s wildlings (also called free folk) and various peoples north of the Wall. Some terms for revenants in Old Norse Icelandic include haugbúi (“mound-dweller”), draugr (“revenant”) and aptrgangr (“again-walker”). 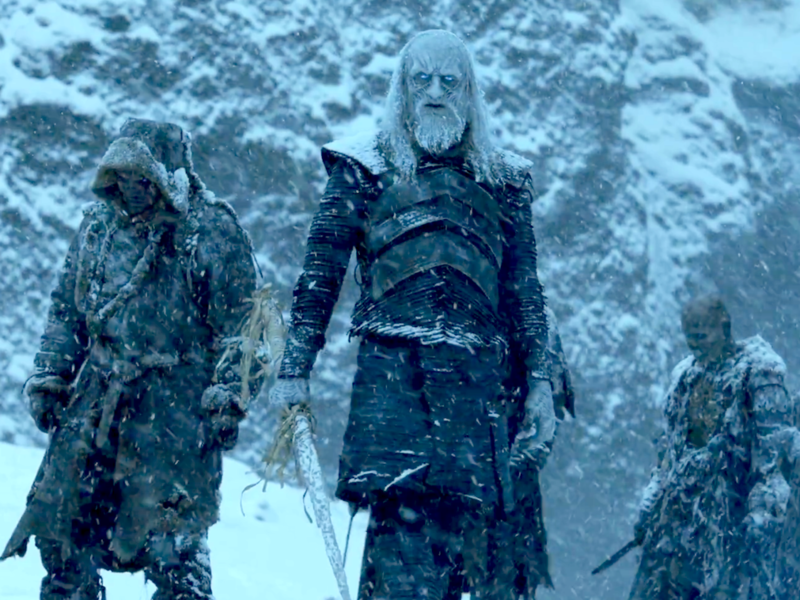 The latter term explicitly describes revenants as “walkers” (gangr), corresponding directly to the second element in Martin’s own White Walkers. ‘Draugr’ by Josh Burns (2016). “‘Out on the headland stands a grave-mound,’ said Auðunn. ‘In it was laid Kárr the Old, Þorfinn’s father. At first, father and son owned a single farm on the island, but after Kárr died her returned from the dead and started walking, so much so that in end he drove away all those farmers who owned lands here’” (Byock 51). ‘Kárr the Old seizes Grettir’ by Henry Justice Ford (1901). “Grettir then descended into the mound. It was dark inside, and not altogether sweet-smelling. He had to feel around to get an idea of what was inside. He found some horse bones, and next bumped into the back-posts of a seat. He realized that a man was sitting there in the chair. There was a pile of gold and silver all mixed together. There was also a chest full of silver under the man’s feet. Grettir took all the treasure and carried it to the rope, but as he was making his way out of the mound something strong grabbed hold of him. He let go of the treasure and turned to resist. A fierce fight began, and everything in their path was broken as the mound-dweller attacked with fury. For a long time Grettir tried to give way. Finally he realized there would be no chance of winning if he continued just to shield himself. Now neither spared himself, and they shoved each other until they came to where the horse bones were. There they struggled for a long time, with each at times falling to his knee. But in the end the mound-dweller fell backwards with a great crash, and with that noise Auðunn dropped the ropes and ran away, assuming that Grettir had been killed. 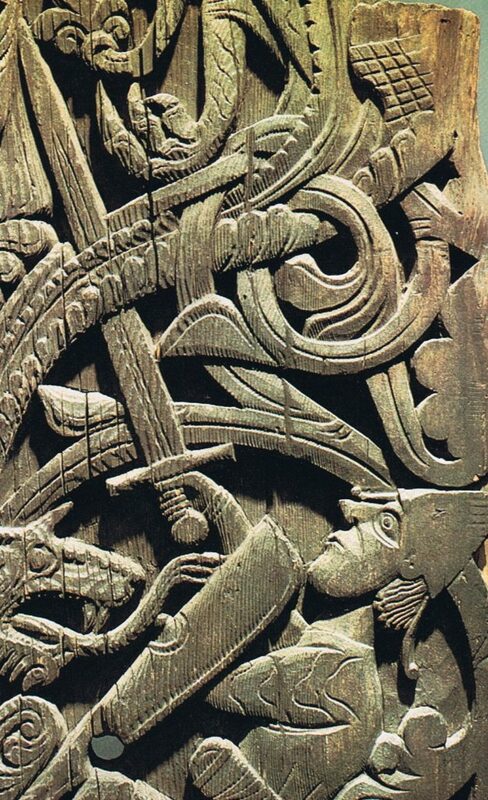 Grettir now drew the sword Jǫkull’s-gift and struck at the mound-dweller’s neck. He cut off the head and placed the head against Kárr’s buttocks” (Byock 52). ‘Under the Spell of the Barrow-wight’ by Ted Nasmith (1987). “the courage that had been awoken in him was now too strong: he could not leave his friends so easily. He wavered, groping in his pocket, and then fought with himself again; and as he did so the arm crept nearer. Suddenly resolve hardened in him, and he seized a short sword that lay beside him, and kneeling he stooped low over the bodies of his companions. With what strength he had he hewed the crawling arm near the wrist, and the hand broke off; but at the same moment the sword splintered up to the hilt. There was a shriek and the light vanished. 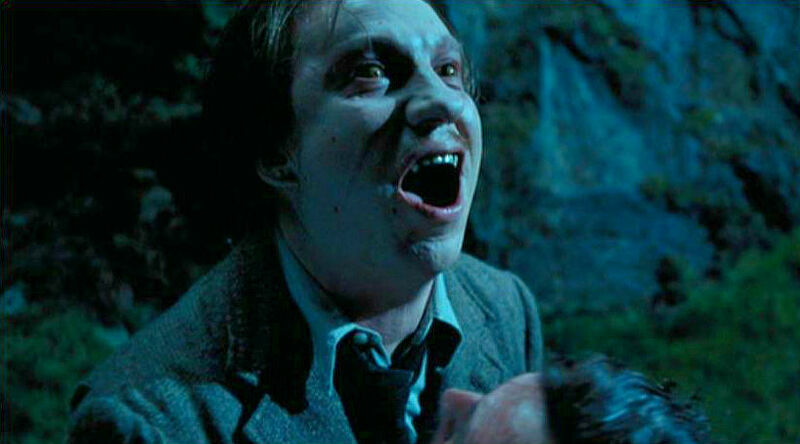 In the dark, there was a snarling noise” (Tolkien 160-161). “A little later people became aware that Glámr was not lying there quietly. He became a scourge to the local people. Many lost their senses when they saw him, some of them never recovering. Immediately after Yule, some people thought they saw Glámr inside the farmhouse. They were terribly frightened, and many of them fled the farm. Then Glámr took to riding the house in the evenings, so that the roof was nearly broken. Then he started walking about, both day and night. Men scarcely dared to go up the valley, even when they had reason to dos o. For the people in the district it seemed as if a terrible misfortune had descended upon them” (Byock 95). 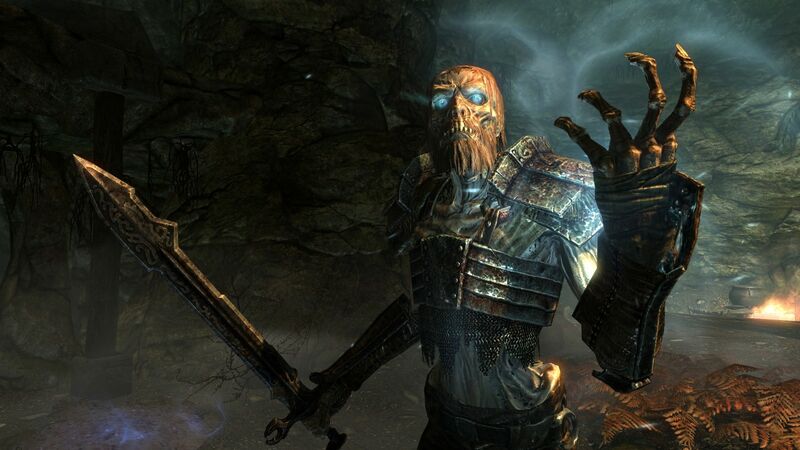 Glámr is identified as a draugr “revenant” (popularized by their appropriation in the video game Skyrim), and continuities between Glámr and Grendel have long been observed by scholars. This has encouraged some critics to consider Beowulf and Grettis saga to be analogues, especially the reference to the leoht unfæger “ugly light” (Beowulf 727) in Grendel’s eyes—comparable to Glámr’s—and similar action sequences in each respective fight between the heroic protagonists and their monstrous antagonists. Draugr from the video game ‘Skyrim’ (2011). “Glámr now wanted to get out of the house, but Grettir held onto him. Grettir braced his feet wherever he could find a footing, but still Glámr was able to drag him across the hall. They struggled violently, because the slave intended to drag Grettir from the hall. 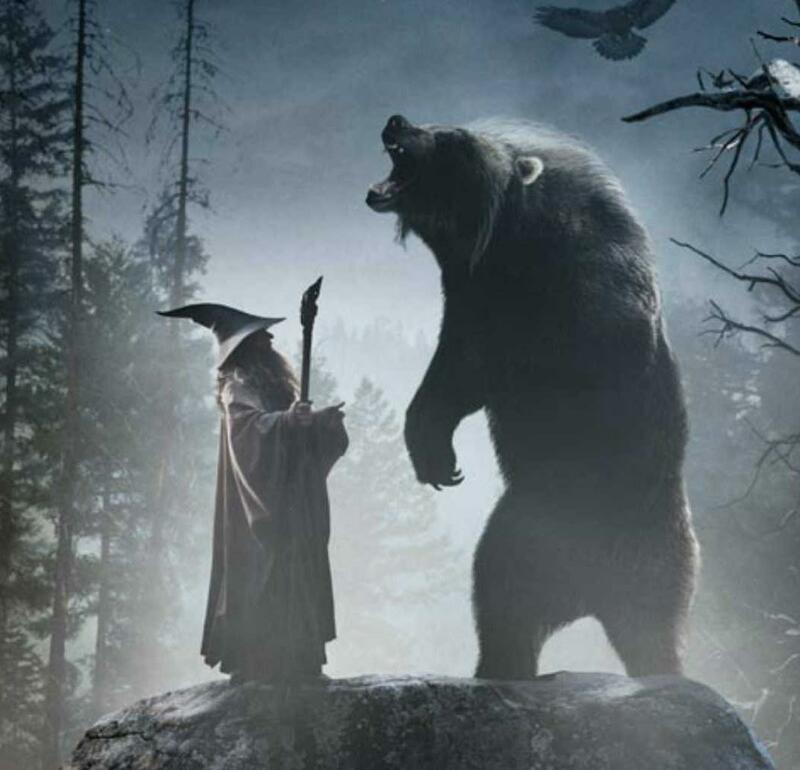 As difficult as it was to fight Glámr inside, Grettir saw that it would be worse dealing with him outside the house. For this reason he put all his strength into preventing Glámr from getting out” (Byock 101). “Outside it was bright in the moonlight, with gaps here and there in the cloud cover. On and off, the moon shone through. Just as Glámr fell, the clouds moved, revealing the moon. Glámr stared up at the light, and Grettir later said that this sight was the only one that had ever scared him. Exhaustion and the sight of Glamr’s threatening eyes now took their toll, and Grettir’s strength left him. Unable to draw his sword, he lay between life and death. Because Glámr had more evil power in himself that most of the other walking dead, he said: ‘You have shown much determination, Grettir, in finding me. And it would be expected that you would receive only ill fortune from me’” (Byock 101-102). ‘Grettir and Glámr’ by Didrik Jon Kristofersson (1998). “‘Most of what you do will now turn against you, bringing bad luck and no joy. You will be made an outlaw, forced to live in the wilds and to live alone. And further, I lay this curse on you: these eyes will always be within your sight, and you will find it difficult to be alone. This will drag you to your death’” (Byock 102). 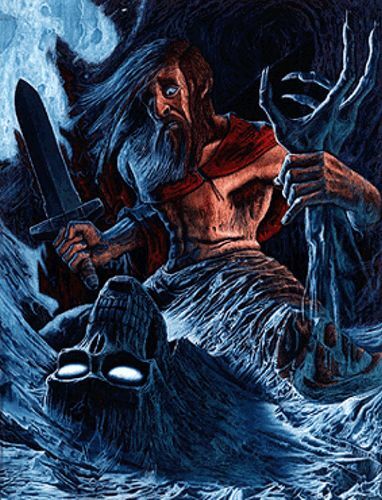 As with Kárr, Grettir ends Glámr’s haunting by beheading the monster, for after his curse “the powerlessness that had gripped Grettir slid away. He drew his sword and cut off Glámr’s head, placing it against his buttocks” (Byock 102). 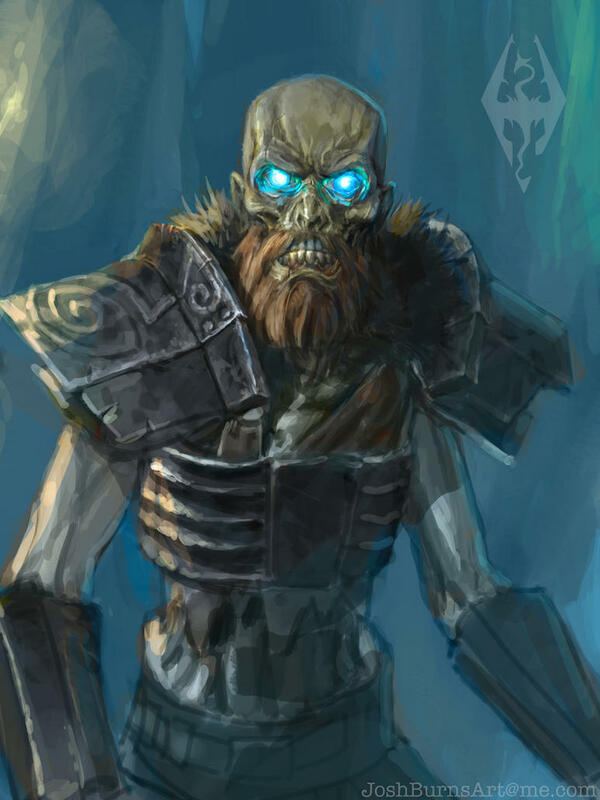 However, Grettir’s encounter with Glámr causes him to fear the dark ever after—and a number of elements of Glámr’s characterization are reflected in the White Walkers, especially his moving corpse, terrifying eyes and preference for haunting during the dead of winter. Although Glámr resembles Martin’s White Walkers, perhaps the closest parallel from Old Norse-Icelandic saga literature can be observed in the final battle in Hrólfs saga kraka, which serves also as the source for the “Battle of Five Armies” in Tolkien’s The Hobbit. 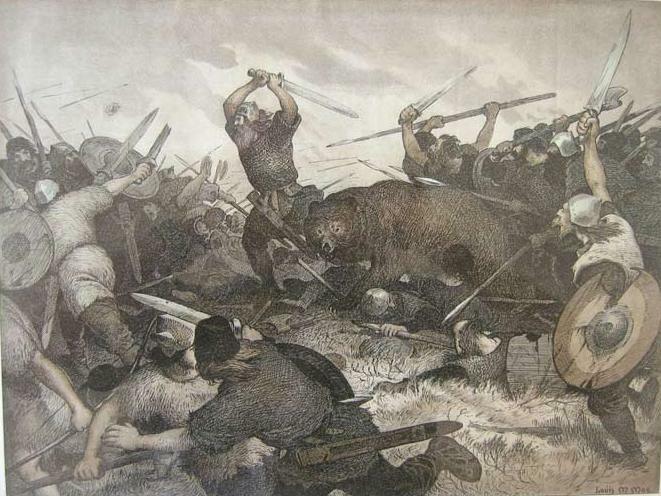 In Hrólfs saga kraka, King Hrólfr and his warriors are pitted against Skuld’s monstrous horde, composed of “elves, norns and countless other vile creatures” (Byock 71). During the battle, which also occurs during Yule, the slain rise again as revenants that resemble the armies of Martin’s White Walkers and their zombie wights. ‘Hrólfr’s Last Stand’ by Louis Moe (1898). “Men fell dead across each other in front of him [Bǫðvar Bjarki], until both his shoulders were covered with blood. Corpses were heaped high all around him, and he behaved as though overcome with madness. However many of Hjǫvard’s and Skuld’s men he and Hrólfr’s champions killed, their enemies ranks, remarkably, never diminished. It was as though Hrólfr’s men were having no effect, and they thought they had never come upon so strange an occurrence. Bǫðvar said, ‘Deep are the ranks of Skuld’s army. I suspect that the dead are wandering about. They rise up again to fight against us and it becomes difficult to fight with ghosts [draugar]. As many limbs as we cleave, shield we split, helmets and mail coats as we hew apart, and war leaders we cut down, the encounters with the dead are the grimmest” (Byock 76). The image of a zombie horde is featured somewhat regularly in modern zombie-apocalypse literature, such as George Romero’s Dawn of the Dead (1978), Paul Anderson’s Resident Evil (2002), and AMC’s Walking Dead (2010). 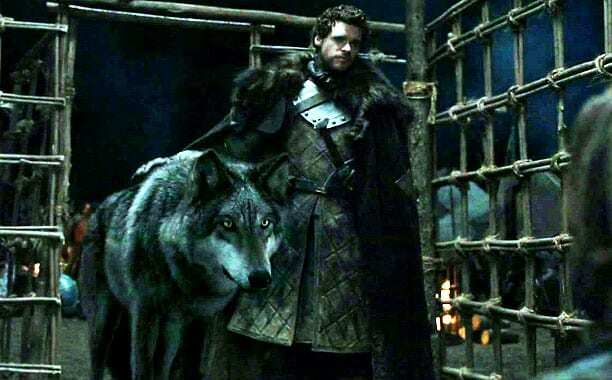 Nevertheless, both their terrible gaze and association with winter sets Martin’s White Walkers apart from the rest of the herd, and draws on medieval lore and legend in order to create a monster that speaks both to the past and the present. Byock, Jesse. The Saga of King Hrolf Kraki. London, UK: Penguin Books, 1998. —. Grettir’s Saga. Oxford, UK: Oxford University Press, 2009. Chadwick, Nora K. Stories and Ballads of the Far Past. Cambridge, UK: Cambridge University Press, 1921. Martin, George R. R. A Game of Thrones. New York, NY: The Random House Publishing Group, 2011. Tolkien, J. R. R. The Fellowship of the Rings. New York, NY: The Random House Publishing Group, 1954. 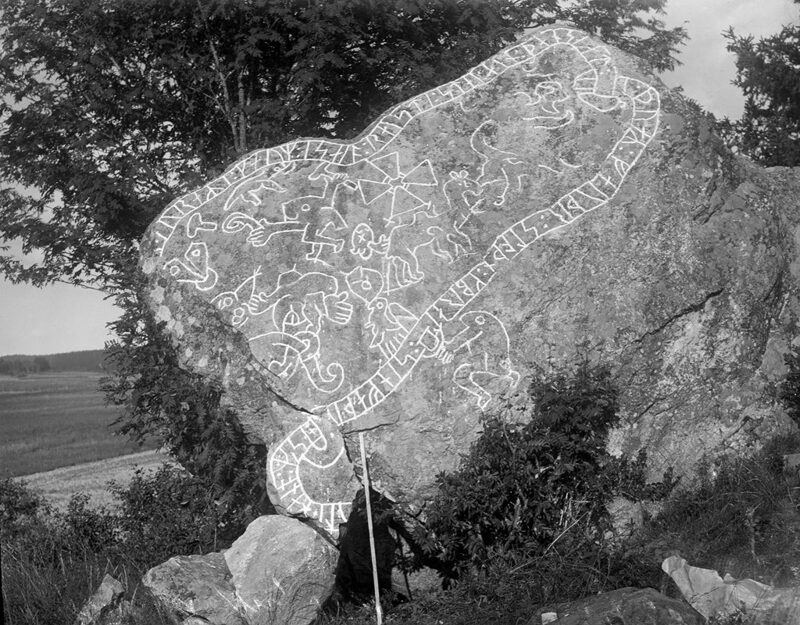 Chadwick, Nora K. “Norse Ghosts: A Study in the draugr and the haugbui.” Folklore 57.2 (1946): 50-65. —. “Norse Ghosts II: A Study in the draugr and the haugbui.” Folklore 57.3 (1946): 106-127. Fjalldal, Magnús. 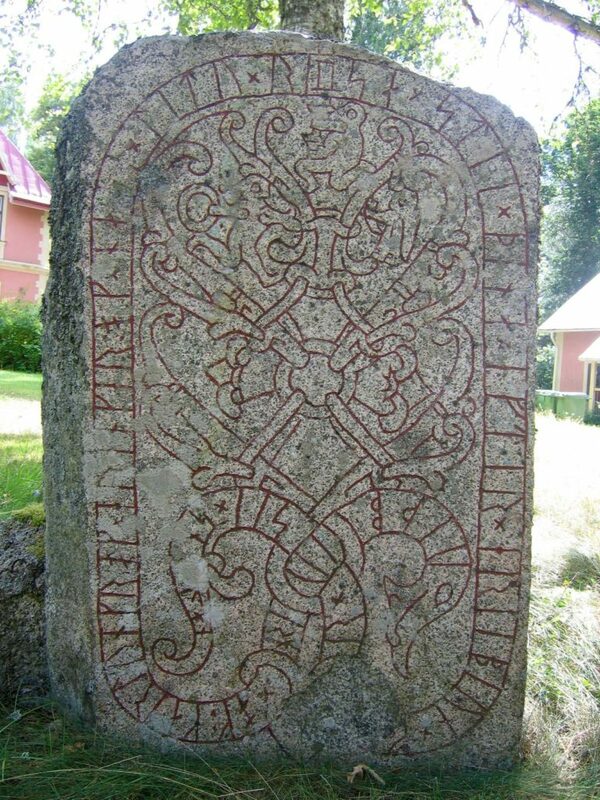 The Long Arm of Coincidence: The Frustrated Connection between Beowulf and Grettis saga. Toronto, ON: University of Toronto Press, 1998. Jakobsson, Ármann. “The Fearless Vampire Killers: A Note about the Icelandic Draugr and Demonic Contamination in Grettis saga.” Folkore 120.3 (2009): 307-316. Keyworth, David. “The Aetiology of Vampires and Revenants: Theological Debate and Popular Belief.” Journal of Religious History 34.2 (2010), 158-173. —. Troublesome Corpses: Vampires & Revenants—from Antiquity to the Present. Desert Island eBooks, 2013. Orchard, Andy. 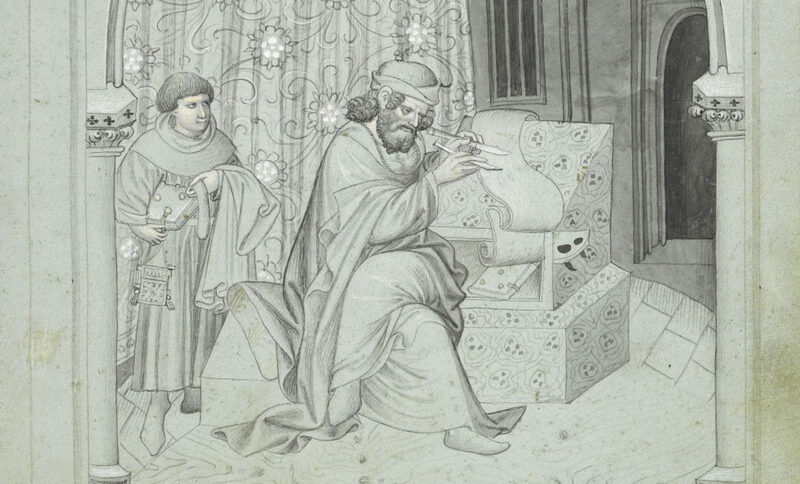 Pride and Prodigies: Studies in the Monsters of the Beowulf-Manuscript. Toronto, ON: University of Toronto Press, 1995. Stern, Elizabeth. Legends of the Dead in Medieval and Modern Iceland (Supernatural). University of California, Los Angeles: ProQuest Dissertations Publishing, 1987.